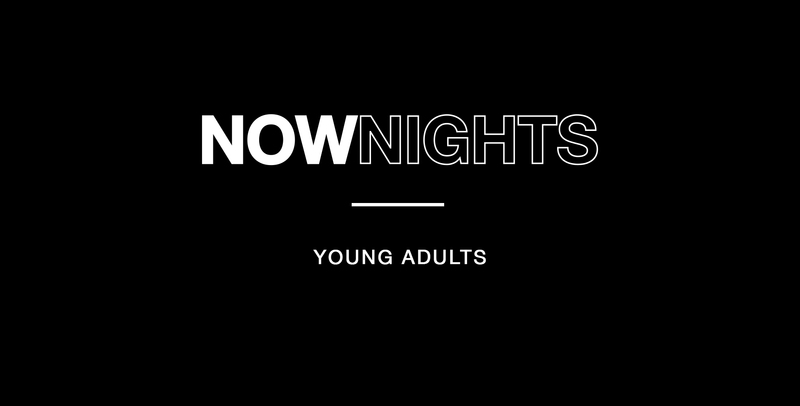 NOW Nights is the premier monthly event for young adults in the Tampa Bay Area. The night will be filled with intimate worship, an engaging message and an amazing atmosphere for you to connect, grow and be inspired. Come join us from 7:00-8:30pm in the Harborside Chapel and be a part of NOW Nights. Jupiter Donuts will have a food truck there to serve donuts and coffee before and after the service, starting at 6:15 pm!